The O.G. iPhone was a thing of beauty. 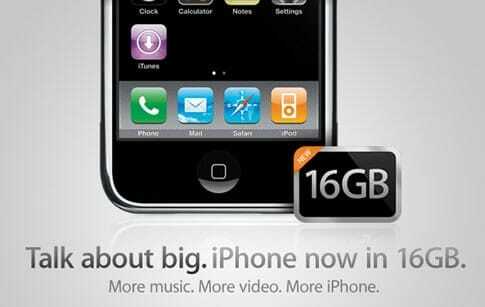 February 5, 2008: Six months after the first-gen iPhone went on sale, Apple releases a supersized version with a whopping 16GB of storage. 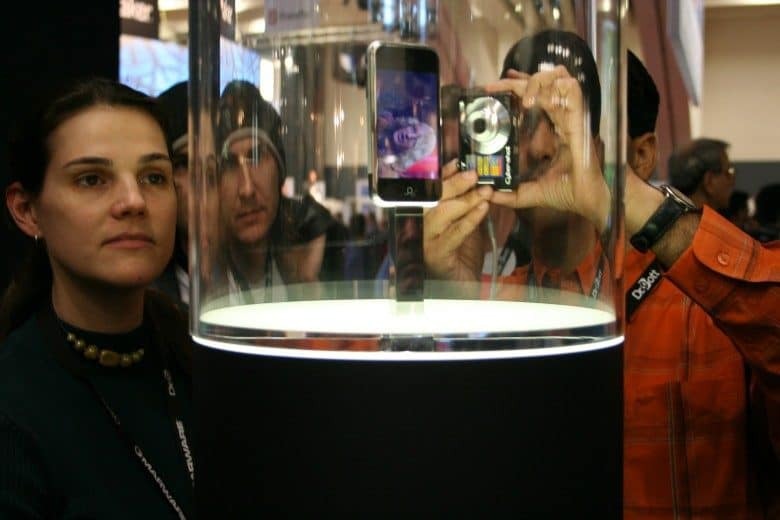 When the first-gen iPhone went on sale, it initially came in low-end 4GB and high-end 8GB options. It became apparent pretty immediately, however, that the 4GB option was too small. And that was prior to the opening of the App Store, which let people fill their phones with downloadable software. What would folks do with such lavish amounts of storage? In early September 2007, Apple discontinued the 4GB iPhone and — in a controversial move — dropped the price of the 8GB model from $599 to $399. For several months, users only had one option. Then Apple decided to bolster sales by introducing the new 16GB option priced at $499. After some confusion for AT&T (the only iPhone carrier at the time), it was also revealed that customers would be able to upgrade from an 8GB to 16GB model without having to sign a new contract. Instead, upgraders could pick up from where their old contract left off. At the time, Apple came in second in U.S. market share behind BlackBerry, with 28 percent to BlackBerry’s 41 percent. Worldwide, Apple ranked third, with 6.5 percent, lagging Nokia (a massive 52.9 percent) and BlackBerry (11.4 percent). This was due, in large part, to the iPhone being available in just a few countries. The 16GB iPhone storage option continued until 2016’s iPhone 7 (albeit as the smallest storage option). What was the first iPhone model you owned? Let us know in the comments below.